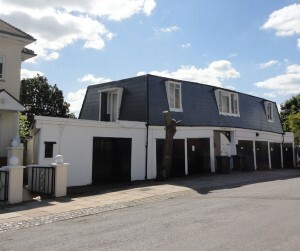 Our salon is located in a mews building in a very quiet residential street in Muswell Hill. 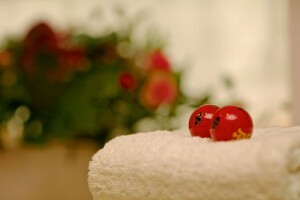 While this affords us a lovely, tranquil setting it can be somewhat tricky to find! For those of you who don’t know the Muswell Hill area too well, here are detailed instructions on how to get here. 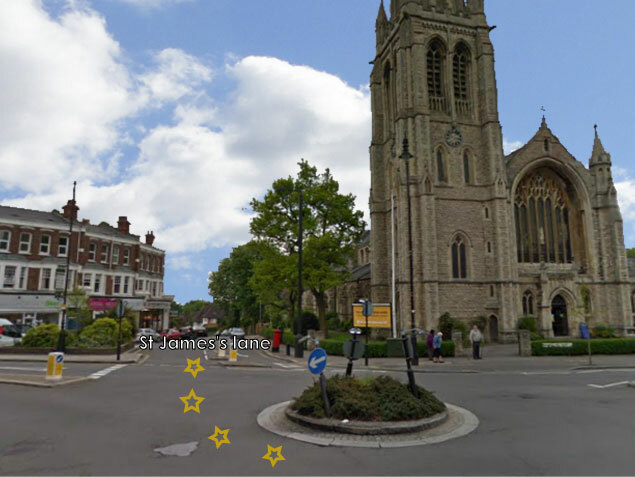 ②　With the church on your right, go down St. James’s Lane. 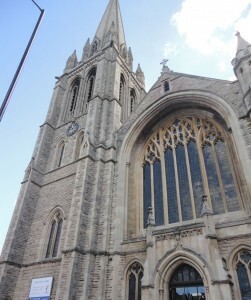 This is the front of the church. 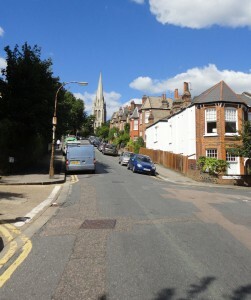 ③　Looking back up St. James’s Lane towards the church. ④　You will go under this viaduct. 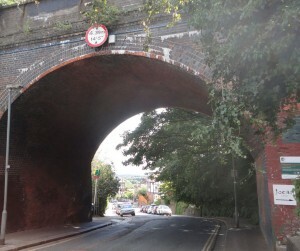 ⑤　On the right-hand side of the viaduct, there is a pathway leading to the Parkland Walk. It’s worth stopping by there if the weather is nice! 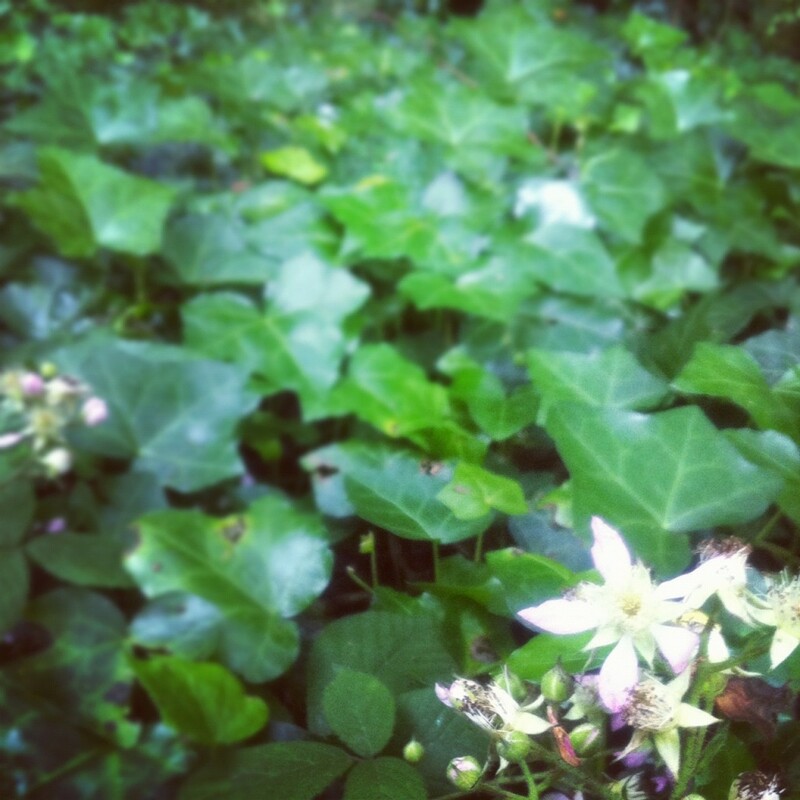 ※　Ivy on the Parkland Walk. The walk is part of a historical railway line. It continues on to Cranley Gardens. 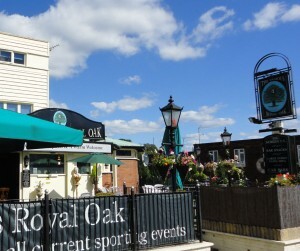 ⑥　Continue on from the viaduct, and you will see the “Famous Royal Oak” pub immediately on your left. The road directly opposite the pub is Ellington Road. Walk along the road for a few minutes and you will see number 10 on your left, called Ellington Place. The salon is here; just walk through the gate and we are on your left. I hope that is all clear for you! 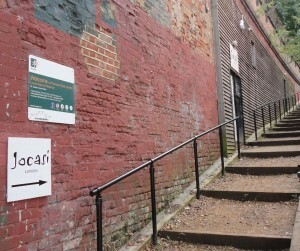 Don’t worry – it’s only about a 5 minute walk from the church!